The government has announced plans for a new Institute of Web Science to be hosted jointly by Oxford and Southampton Universities. The Department for Business, Innovation and Skills said £30m was being committed to the project. Sir Tim Berners Lee, inventor of the world wide web, and Professor Nigel Shadbolt will head the new institute. The government said one role of the institute would be to ensure greater access to information. 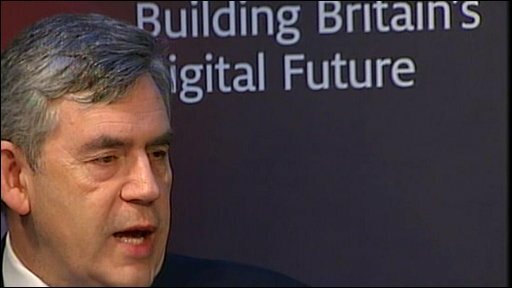 Prime Minister Gordon Brown said: "We want to build on the outstanding work Sir Tim and Nigel Shadbolt have put in to 'making public data public'. "We are determined to go further in breaking down the walled garden of government, using technology and information to provide greater transparency on the workings of Whitehall and give everyone more say over the services they receive."